LOS ANGELES – The United Food and Commercial Workers Western States Council today announced endorsing Gavin Newsom as California’s next governor. The endorsement means the state’s grocery workers, pharmacists, cannabis workers and other hard-working Californians recognize Newsom as the strongest candidate on issues that matter to them including rebuilding the middle class, achieving universal healthcare, and investing in our children’s education. 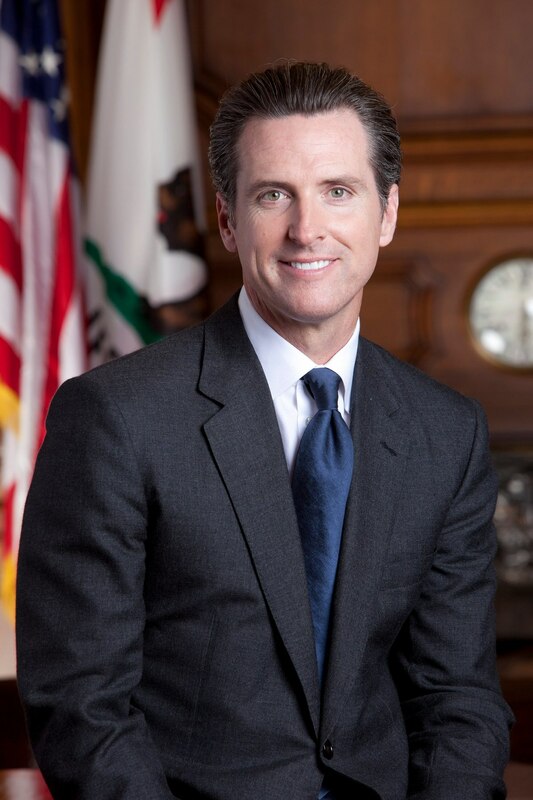 “Gavin Newsom’s thoughtful and constructive leadership was crucial in bringing cannabis out of the shadows and into a safe market where union workers can have quality jobs with fair compensation and serve a crucial role as watchdogs for consumers. This is exactly the kind of leadership California needs to build a strong economy where workers voices are respected,” said UFCW Local 770 President John Grant. The United Food and Commercial Workers Western States Council is the regional coordinating body of 11 UFCW local unions representing over 200,000 workers in California, Arizona, Nevada, and Utah. The Council is a part of the 1.2 million-member strong UFCW International Union. UFCW members are standing together to improve the lives of workers, families, and communities.